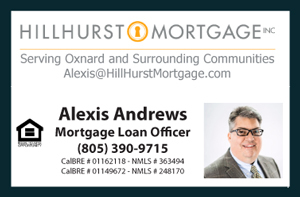 Stop by and see this great tri-level townhouse located in one of the most desirable neighborhoods in Oxnard CA. You are all welcomed to my Open House on Saturday 19 (2-6pm) at 2830 Riverpark Blvd #106. I will be showcasing once again this great townhouse for those that did not have the opportunity to see it a few weeks ago. Bring your family and friends. Now you may explore the opportunity to live here, Riverpark, in this beautiful townhouse courtesy of Troop Real Estate. 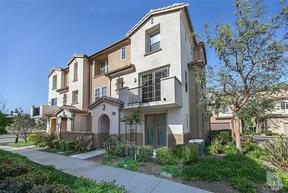 OXNARD, CA 93036 Come see this beautiful multilevel townhouse, Listing courtesy of Troop Real Estate or Call me for a private viewing at (805) 444-6366.